Unai Emery has admitted that Mesut Ozil still has to improve and has called on the Arsenal midfielder to become more dominant in matches. 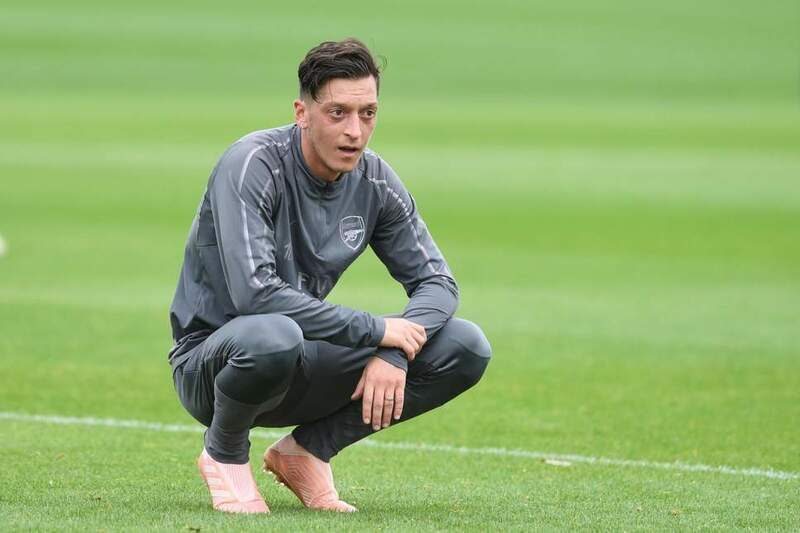 Speaking ahead of Arsenal’s trip to Newcastle United this weekend, Emery played down talk of a dispute with Mesut Ozil and insisted that he still has more to offer. “I want to find with him the possibility to do the best, to make decisive passes, to do more near and in the box to score,” he told reporters. “He is working for the team to help us with his quality. But he is feeling like I am feeling. “He can improve, he can do more. We will work, we will help him, give him the possibility on the pitch to be together, to find his qualities for us. He could feel different [after quitting Germany] but every day with us I look at him and he looks well and happy, working with our demands. Arsenal face Newcastle at St. James’ Park on Saturday.